Before his career in poker, Sexton jumped out of airplanes and taught ballroom dancing. Mike Sexton is a living poker legend. 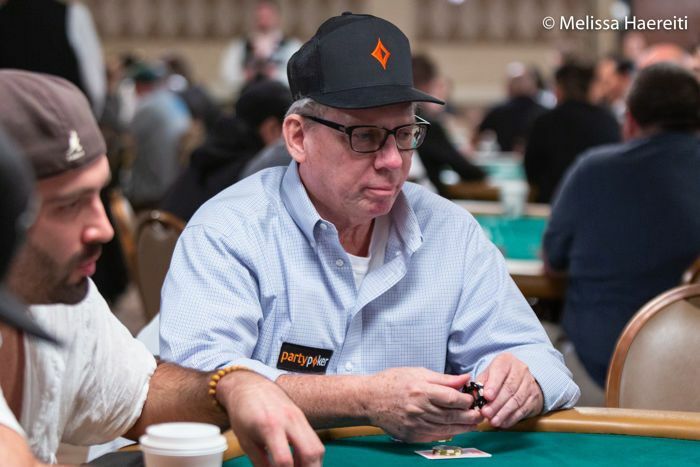 He seems to have always been there in poker, part of the history of the game, but also at the forefront of modern change now, as partypoker Chairman. 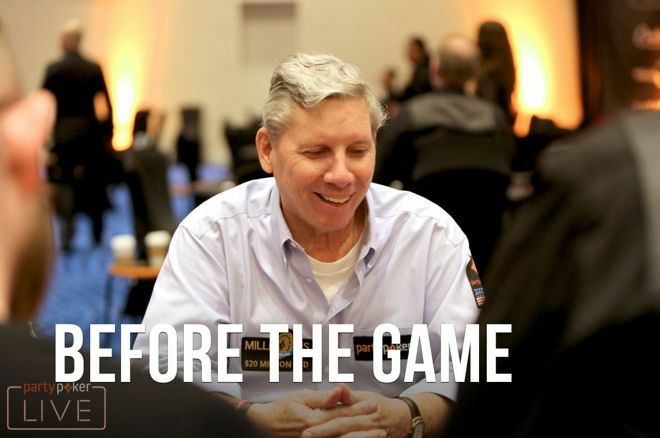 But Sexton wasn't always a cornerstone in the poker world; he had a whole life before poker. Sexton was in the army and taught ballroom dancing... Before the Game. Joining up, Sexton went through jump school and was stationed with the 82nd Airborne Division. Sexton loved his life at Fort Bragg, with no threat of a war in a foreign country hanging over him and the option to jump out of planes right there for him whenever he wanted. "I was doing flips and somersaults all my life. I always wanted to jump out of planes." A high school gymnast he may have been, but it’s still a big leap, if you will, to becoming a paratrooper. So we wondered, what drives a man to want to jump out of a plane? There’s still an element of danger, with instructions needing to be followed very closely. In times of war, you can imagine the exaggerated pressure. “I knew at some point I’d be shipped out of Fort Bragg and the easy life I loved there would be over." Sexton is such a fan of his military service that he believes it would be good for any high school student. In fact, every high school student. Sexton enjoyed a couple years in the army and when the option to re-up was presented, he decided to try something new. “I knew at some point I’d be shipped out of Fort Bragg and the easy life I loved there would be over. When I got out, I stayed in North Carolina, where Fort Bragg is, and I ended up getting married and getting a job there as a sales rep."
"I look back on [college] and tell people I majored in cards." Before he got into poker full-time, Sexton played on the side as he worked. With his time in the service behind him, he decided to get a part-time job teaching gymnastics at the YMCA, but ended up putting to use another set of skills he had acquired in his youth. From paratrooper to sales rep and ballroom dance teacher, eventually, Sexton was winning so much in poker that when his marriage ended, he decided to dive into a new career in cards. Could Sexton turn a life playing poker into something more? Would fame and fortune beckon? To do so, he’d have to travel the breadth of the United States of America. Find out what happened next in Part Two of Before the Game.